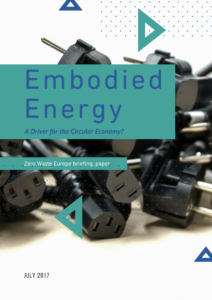 Imagine expanding the life of electronic devices while incorporating blockchain traceability technology capable of creating 1 job for every 300 items reused. Now imagine ensuring a 95% recycling rate and transforming a cost for municipalities into revenue that stays in the community. 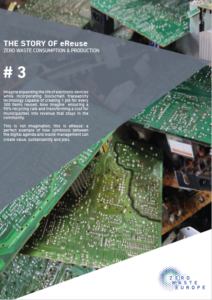 This is not imagination, this is eReuse: a perfect example of how symbiosis between the digital agenda and waste management can create value, sustainability and jobs. Available in: English. Other languages coming soon! 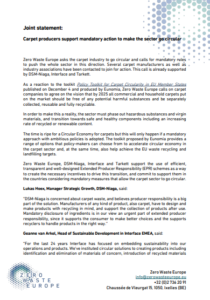 Carpet manufacturers, industry associations and civil society join voices to make the carpet industry go circular. Recircle has arrived to transform take-away restaurants. 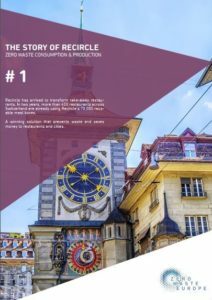 In two years, more than 400 restaurants across Switzerland are already using Recircle’s 70,000 reusable meal boxes. 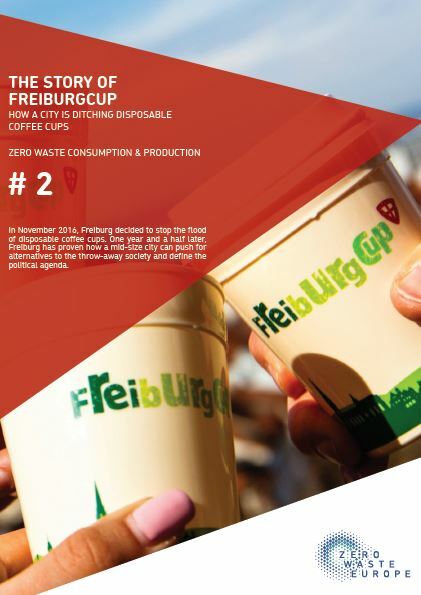 A winning solution that prevents waste and saves money to restaurants and cities. 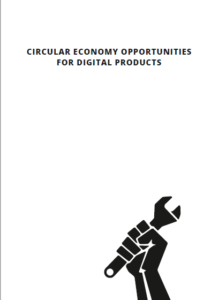 The joint policy paper by Zero Waste Europe, ECOS, EEB, IFIXIT and Rreuse complements Digital Europe's publication “The Contribution of the Digital Industry in a Circular Economy” with additional perspectives, and challenge the digital industry's conclusions with regard to policy options. 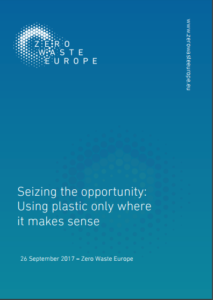 EU to introduce reduction targets for single-use plastics within the EU Strategy on Plastics in the Circular Economy. 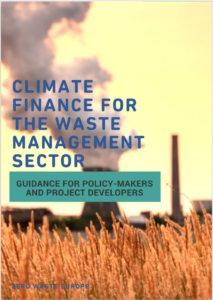 This policy briefing looks at the false climate solutions promoted by the Green Climate Fund (GCF). 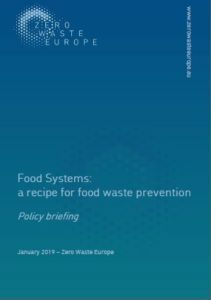 The false solutions including the burning of refuse derived fuel (RDF) are emitters of greenhouse gases and could undermine the GCF's climate mitigation efforts.